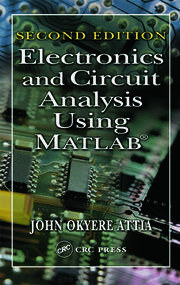 LINEAR CIRCUIT ANALYSIS. Fundamental Circuit Concepts. Network Laws and Theorems. Terminal and Port Representation. Signal Flow Graphs in Filter Analysis and Synthesis. Analysis in the Frequency Domain. Tableau and Modified Nodal Formulations. Frequency Domain Methods. Symbolic Analysis. Analysis in the Time Domain. State-Variable Techniques. FEEDBACK CIRCUITS. 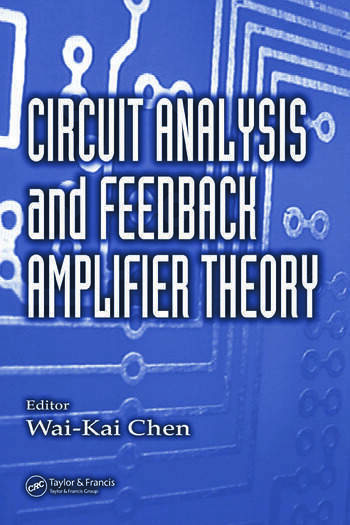 Feedback Amplifier Theory. Feedback Amplifier Configurations. General Feedback Theory. The Network Functions and Feedback. Measurement of Return Difference. Multiple-Loop Feedback Amplifiers. Index.